Trenton police officer William L. Sanchez-Monllor, 36, has been charged with sexually assaulting a minor. The Burlington County Prosecutor's Office announced on Wednesday that a Trenton police officer was charged with sexually assaulting a minor. 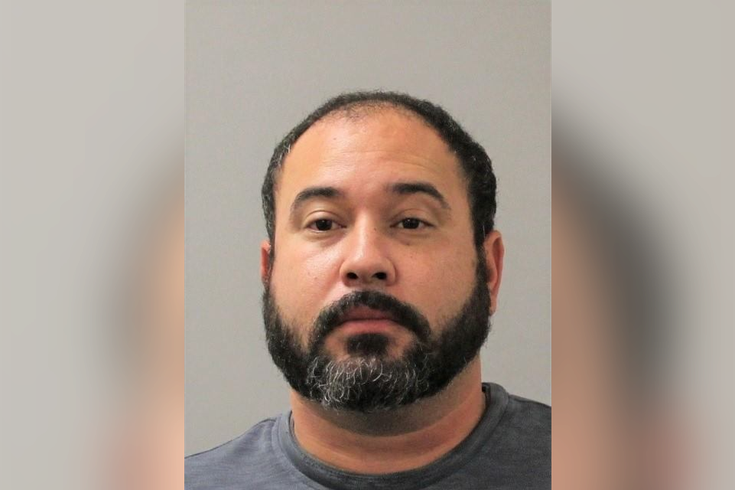 William Sanchez-Monllor, 36, of Burlington Township, N.J., has been charged with two counts of aggravated sexual assault, two counts of sexual assault, and one count of endangering a child. According to NJ.com, Sanchez-Monllor, who has been a Trenton police officer since 2010, was taken into custody at the Burlington Township Police Department on Tuesday. Police reported that abuse allegedly occurred on multiple occasions in Burlington County, but it wasn't immediately clear the age or gender of the victim or the victim's relationship to Sanchez-Monllor. Sanchez-Monllor will appear in New Jersey Superior Court on Wednesday, but a date for a detention hearing was not immediately set. The case is being investigated by police and the prosecutor's office in Burlington Township.